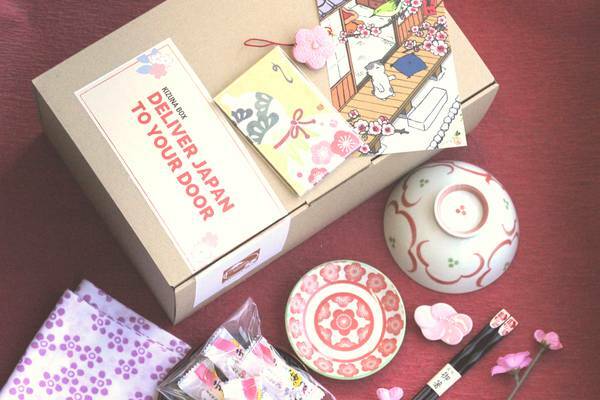 Home » Blog Post » Great Totoro Gifts for My Neighbor Totoro Fans!! 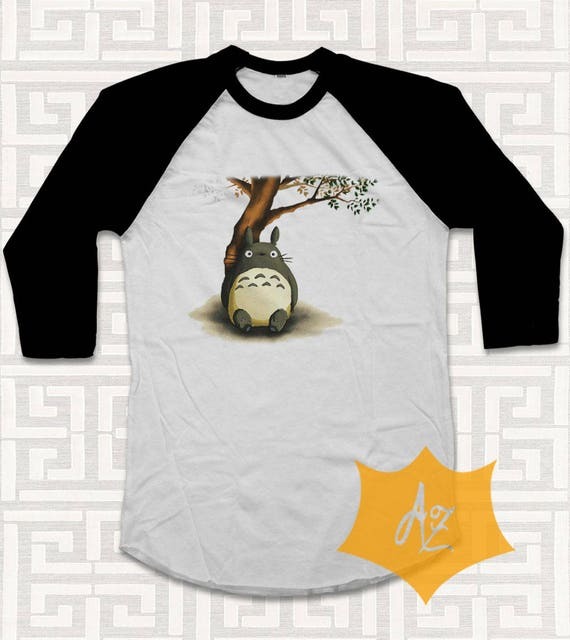 Are you looking for Totoro Neighbor My Neighbor Totoro Gifts, or Studio Ghibli’s My Neighbor Totoro gifts? Then you’ve come to the right place. 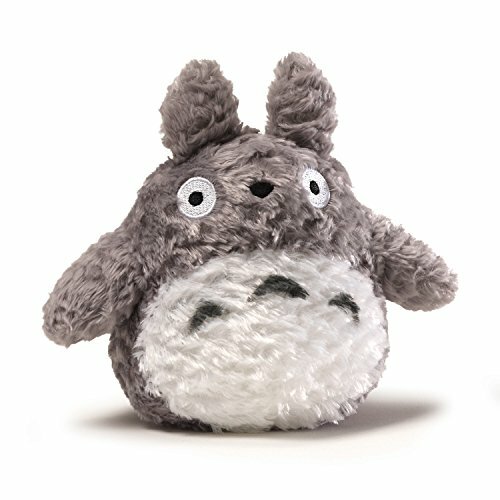 I’ve put together a list of great gift ideas for the Totoro Fan in your world. My Neighbor Totoro is a sweet story from famed director Hayao Miyazaki and Studio Ghibli about a two sisters who move with their father to a home in rural Japan, while they wait for their mother to recover from an unnamed illness. While out playing one day, the younger sister, Mei, comes across a pair of small creatures… she follows them through a hole in the brush to a large camphor tree where meets the guardian of the forest, Totoro himself! She falls asleep on his belly, cozy and safe. When her sister Satsuki finds her later, she’s all alone. Their father tells them that Totoro will reveal himself, in his time. Adventures with Totoro! Planting acorns that grow to a giant forest! Standing with Totoro while waiting at the Bus Stop for their Father. Riding in a Catbus to see their mother…. The whole film is a delight, loaded with wonderful imagery. There is a big nod to Japanese culture… polite respect shown to the grandmother, shrines, and even Soot Sprites. Because of this wonderful film, Totoro has become a hero to many, especially those of us who like to think there is a special guardian who looks out for us all. 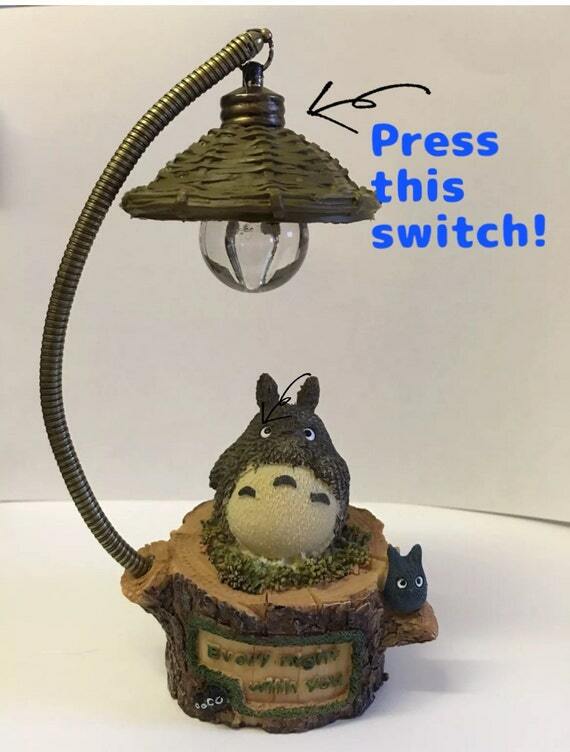 You can bring Totoro into your life! The movie “My Neighbor Totoro” is available on DVD and BLue Ray. There are T-shirts to wear, and plush Totoro’s to cuddle with. You can drink from Totoro mugs, or make a call with a phone that has a Totoro cover. Find it all here! This is the same Totoro who rides around in my car with me. It’s just 6 inches tall, but it’s super soft… (and it listens to me while I talk). Every Totoro Fan needs a plush Totoro!! 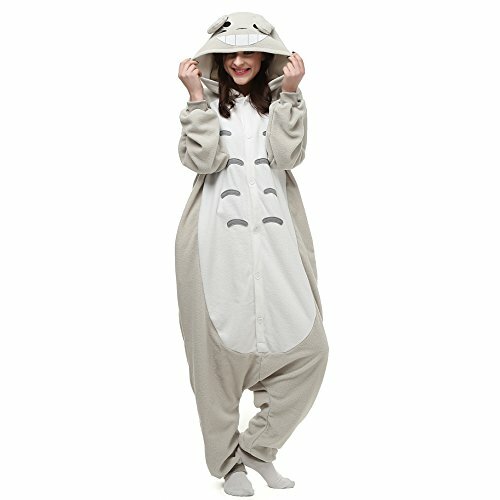 As long as we are getting cozy, we might as well go all the way… These Totoro Onsies are super cozy and warm. You can wear them for lounging, or sleeping, or just being you. 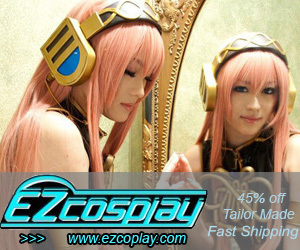 Some might even wear them for Cosplay! The snaps up the front makes getting in and out of the Onsie a “snap”. And it comes with a hood for extra protection from the outside world. Pair it with slippers for the ultimate gift. Totoro keeps the darkness at bay! This sweet little light with a Totoro figure is the perfect thing to come home to. “Every Night with You” is inscribed on the bottom… so you know you will never be alone. 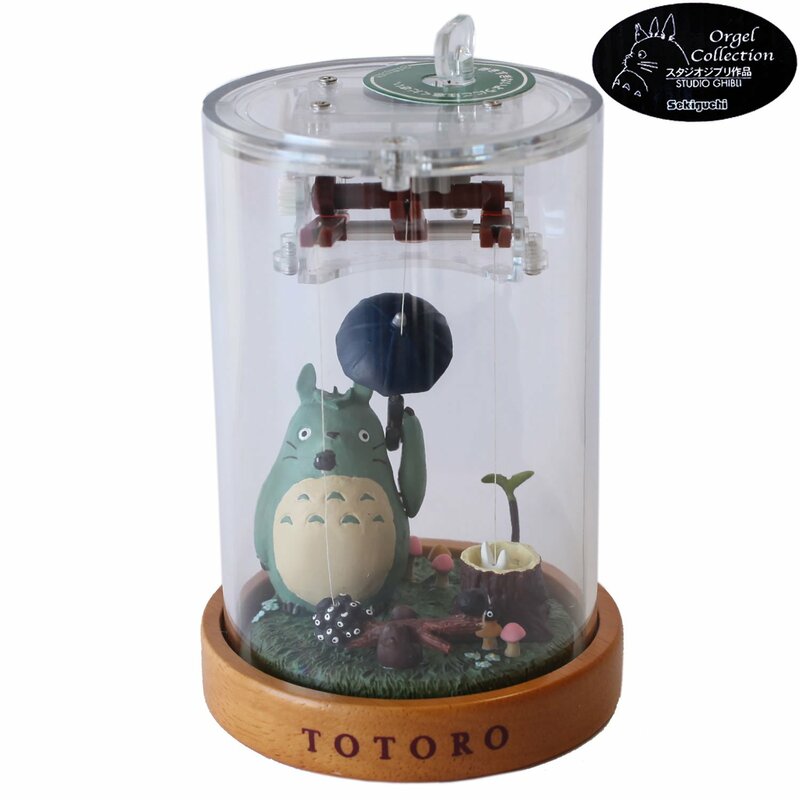 Totoro music boxes play the music from the movie… soothing and sweet… Perfect to keep on your nightstand or dresser. While the music plays, Totoro moves, and Chibi comes in and out of the stump. Just wind it up, and let it sing you to sleep. Your dreams will be about Totoro and Catbus, Soot Sprites and Acorns…. 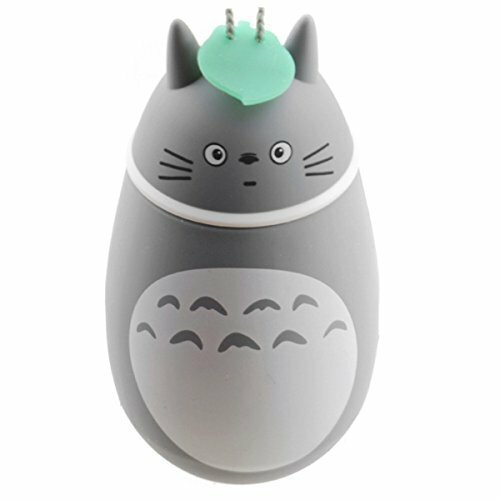 Totoro fans are dreamers… why not give them a place to record their dreams? 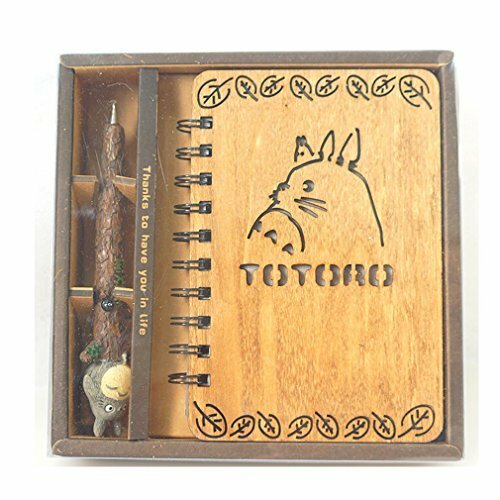 I really love the wooden bound Totoro Sketchbook with the Tree Pencil… it’s rough, but it makes me feel as though I’m really recording my thoughts in the wild. The Green Diary is made from leather, and bind 192 pages of hand made paper… worthy of storing your thoughts and sketches. 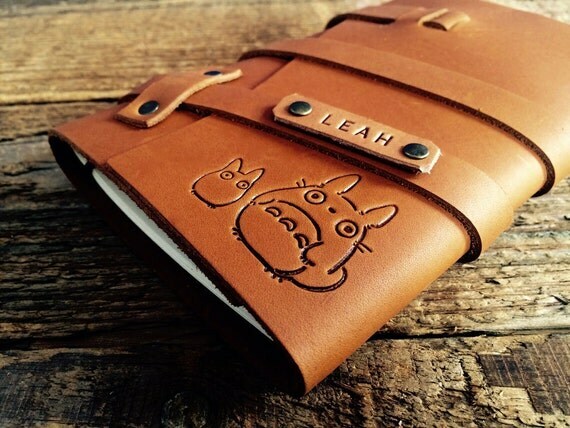 And for those who are less artistic, the Totoro Journal will give them a space to put down all their thoughts in one place. This adorable Totoro watch does more than just tell the time, it’s a cute fashion statement…for women and men! I know, people don’t count on watches anymore to tell time (that’s what phones are for, right?) So watches might be a little “old school”. 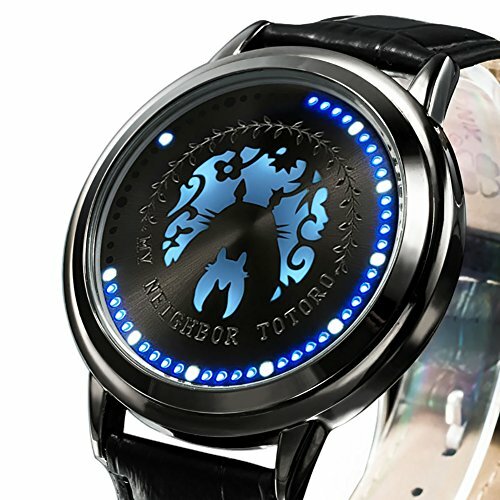 BUT Totoro watches are cute and beautiful… they make a great fashion statement. This Water-Resistant watch has a touch screen! Just touch it for the time. It’s a limited edition collector’s item… so get yours SOON! Can you ever have too many pillows? Or too much Totoro? 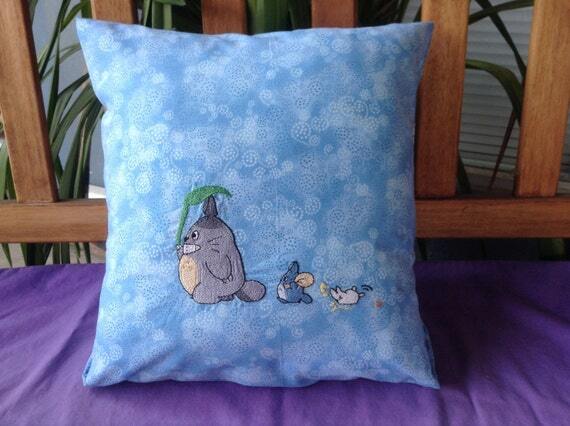 This pillow comes in different colors… but they all have Totoro and his friends embroidered on them. I love the little one… OOPS! The 14 x 14 inch Pillow is handmade with cotton fabric and a premium pillow form inside. 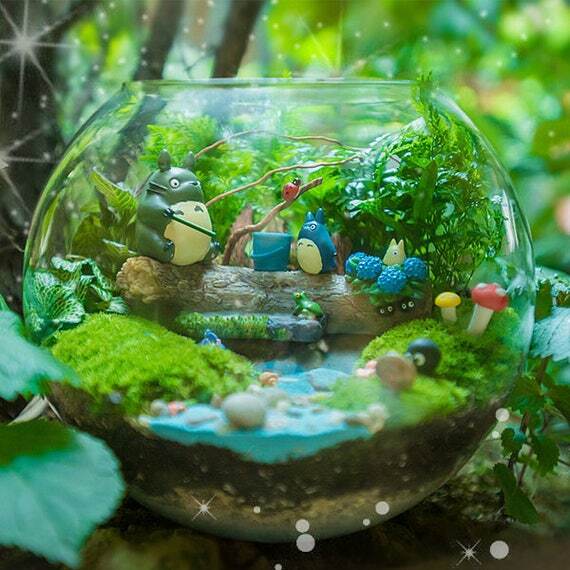 This Totoro on a stump with his friends figure can be used in a terrarium… or just put on a windowsill or desk. Better yet, there are 4 different sets to choose from! Find the perfect thing for your Fairy Totoro world. 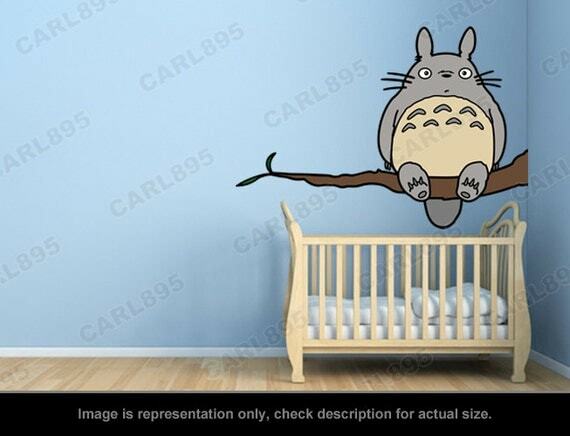 This Totoro Wall Decal is a quick and easy way to bring Totoro to life in any room. It acts like a giant vinyl sticker.. just peel off the backing, and carefully affix the decal to any wall you chose. These should last for years, just wipe them clean. You can, however, remove them if necessary. All decals come with complete detailed instructions.. Anyone can put these up! 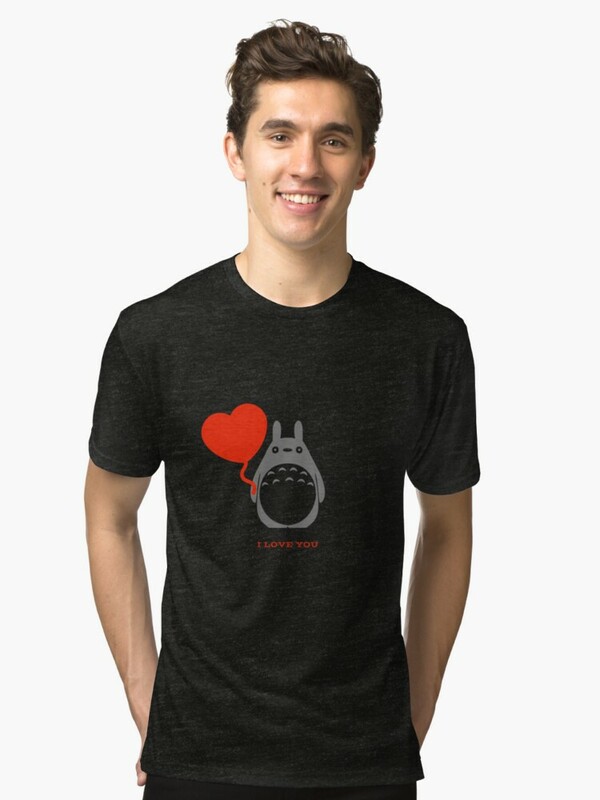 My Neighbor Totoro Shirts come in a load of styles and colors… You can get T-shirts or hoodies, even nice shirts to go out in. I have a few Totoro shirts myself, and I would happily accept a few more as gifts (that was a hint dear family). Shirts are for men and women. I notice that the fit on the women’s sizes does run a bit small… not so much on the sweatshirts as the T shirts. It’s best to check the sizing chart before ordering. 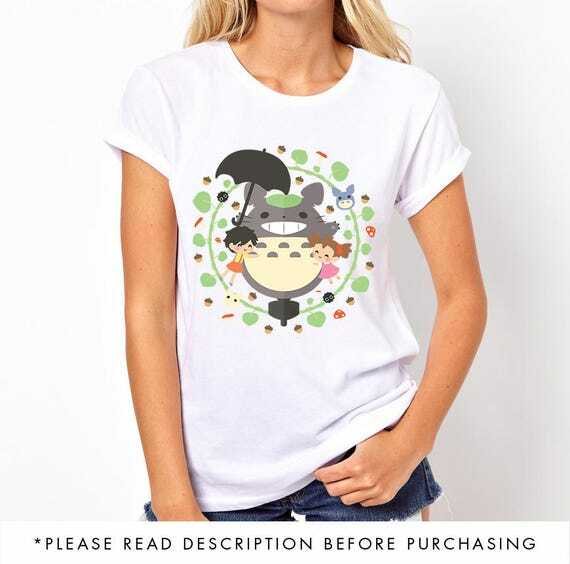 Totoro Shirts are a great gift for ANY Totoro fan on your list! 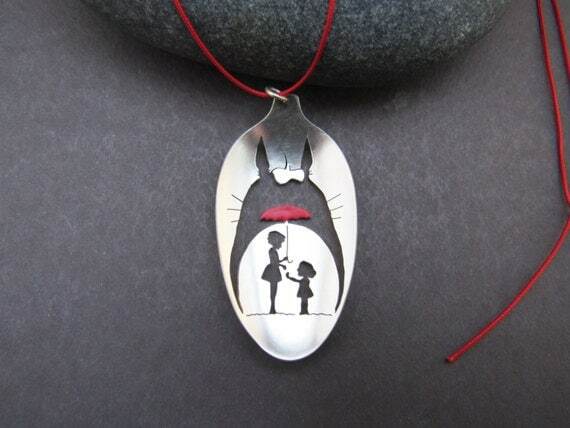 This pendant is actually made by cutting away a vintage silver plate spoon! The silhouette of Totoro and the girls is sweet and perfect. I’m a tea drinker, always have been. But I Hate Hate Hate spending a fortune on cups of tea from those coffee places that don’t taste good. I’d rather bring my own from home. That way it’s just how I like it, and I don’t have to use one of those wooden sticks to stir it or pull out the tea bag. A Totoro Thermos is perfect for keeping my tea warm until I’m ready to drink it. I keep it at my side all day when I’m at my desk or in the car. I even take it along to sporting or outdoor events. Plus, these Totoro Thermoses are super CUTE! Dress up your room or make a canopy for your bed with this adorable Leaf Decoration! 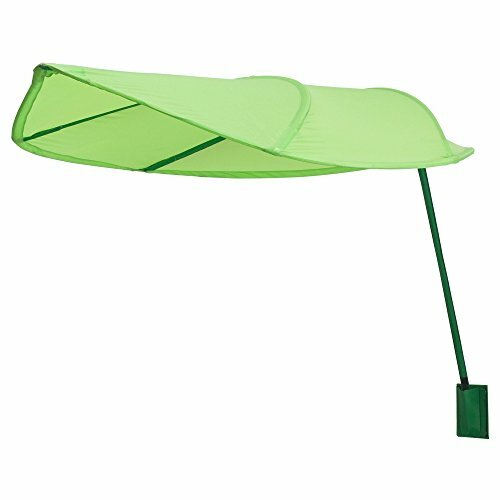 It looks just like Totoro’s umbrella…and while it may not protect you from rain, it will make you happy to see it over your bed. 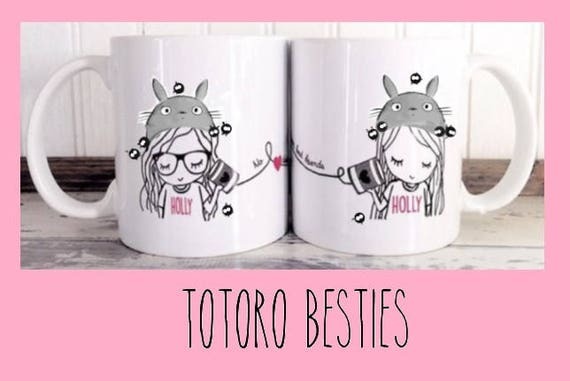 Do you have a crafty friend who loves Totoro and also LOVES to make things? 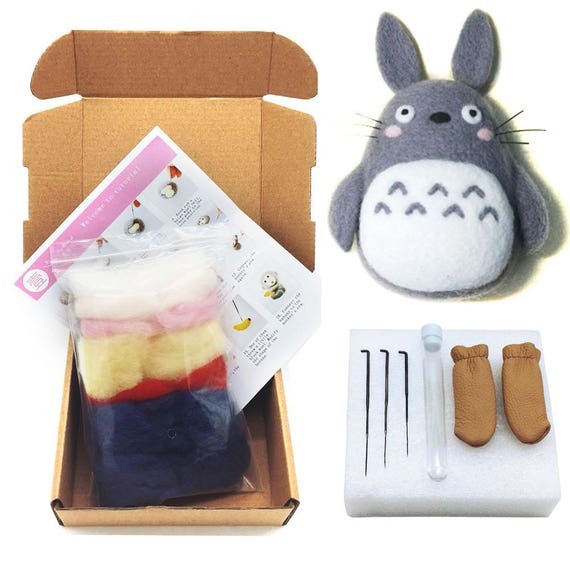 This Totoro Felting kit comes with everything you need to get started in the art of Felting- 3 Needles, 1 Pair Leather Gloves, 1 Foam Mat, 1 Tutorial and all the Merino wool to make this adorable TOTORO! It’s winter time, which means COLD FEET. 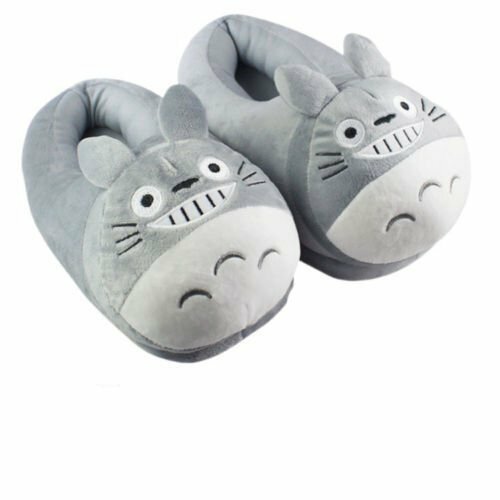 Keep those toes toasty with these cuddly and warm Totoro Slippers! Walking in them feels a bit like walking on marshmallows… and the lining is soft on your feet. Plus they look super adorable! Don’t forget.. you don’t want to wear your outside shoes INTO the house, but barefoot is not a great solution. Totoro Slippers ARE.